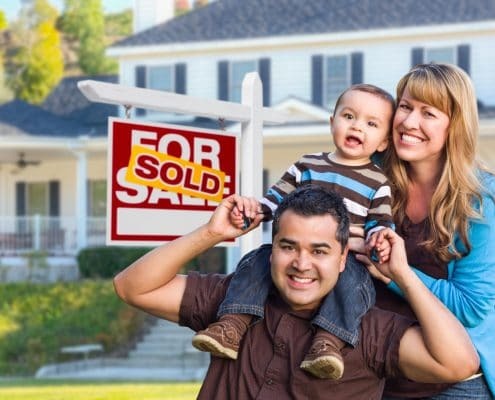 Buying a home is one of the critical aspects of the American dream. It’s something we all strive for and is often on the wishlist of every adult at some point in their lives. The real estate market has improved significantly in the last several years. What once might have seemed like something out of your reach, now is possible with help from Homes for Heroes as we save you money on your home purchase. With the economy booming and unemployment at a low, 2018 is shaping up to be a great year to purchase a home. At Homes for Heroes, we are the most extensive network of affiliated real estate agents, which helps you not only save money while either purchasing, selling, or refinancing a home, but we can help you find the right agent in a market that you are looking to purchase a home. 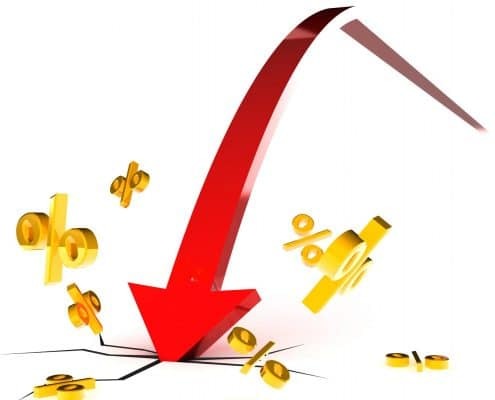 Interest rates have been low since 2016. So the first quarter of 2018 has been a banner for the real estate market. The market will continue to heat up as the forecast is for interest rates to continue to stay steady. Contact Homes for Heroes to get in touch with affiliate lenders to discuss the interest rates and current market forecasts. Portland has become quite the desired area to live and work. With mockumentaries, such as Portlandia and a primetime NBC drama Grimm, Portland has entered a renaissance of sorts. Now that the city has been featured on television shows, and consistently ranked as one of the top areas to relocate, along with a booming tech industry, it’s easy to see why Portland is one of the hot real estate markets of 2018. Raleigh was recently short-listed for Amazon’s new sprawling warehouse headquarters. 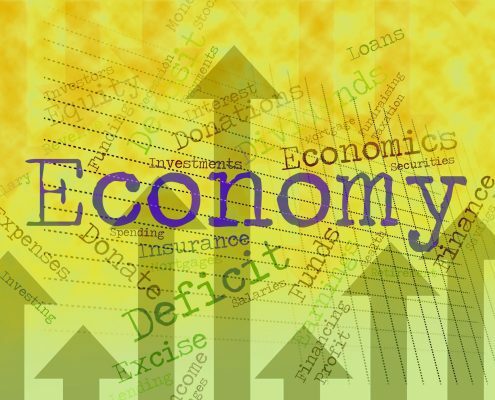 The Raleigh area has been experiencing a boom in job growth with the Research Triangle Park and stellar public schools, as well as a low cost of living and a high median income. 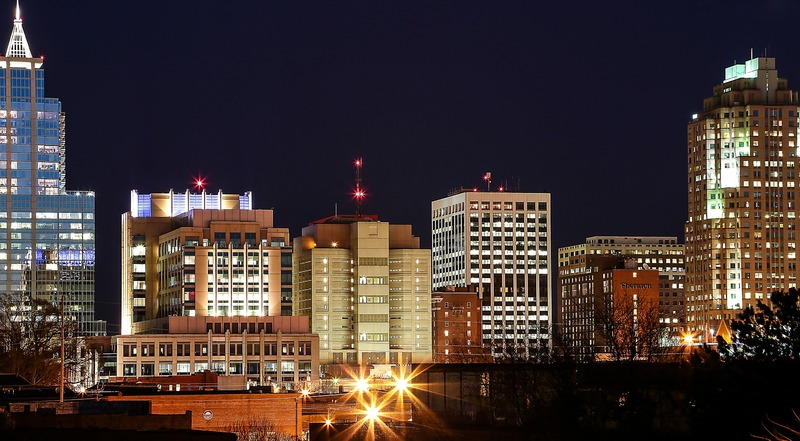 The Raleigh/Durham metropolitan area has long been an area consistently ranked as one of the top places to relocate. With the Outer Banks within a few hours drive, as well as the Appalachian Mountains, Raleigh will continue to be a hot market. Austin is the hipster capital of Texas. And that makes it a unique choice among the many metropolitan areas in Texas. With a booming economy for several years running, low cost of living, and a thriving area for real estate development, Austin is consistently ranked as one of the desirable areas to relocate. 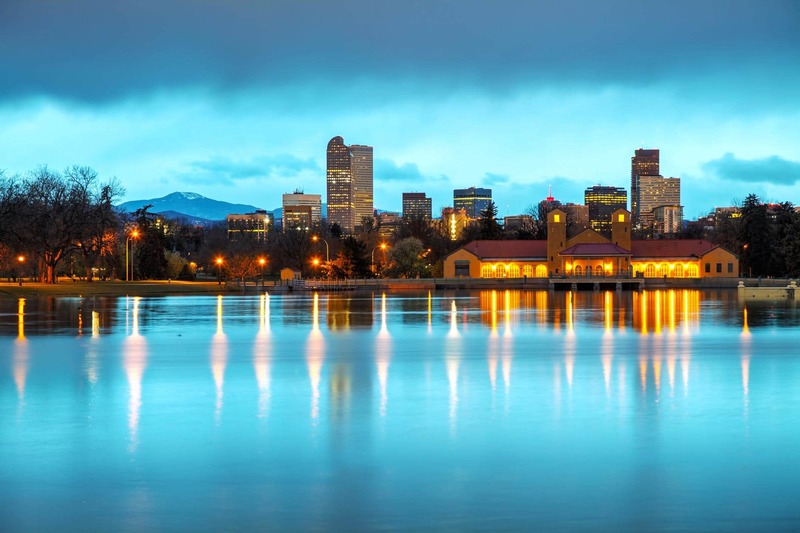 Located at the crossroads of the nation, Denver has long been the Midwest hub of business and population growth. Denver has a high median income and a low unemployment rate. It is well-known as a tremendous boom in real estate development. Within reach of the mountains, and an extensive, comprehensive school system, Denver will be a hot market to buy or sell a home in 2018. Legendary for its location in the Silicon Valley, San Jose has been one of the top relocation areas for many years running. With the tech boom going strong, and San Jose’s proximity to San Francisco and Napa Valley, San Jose is an ideal location for buying or selling a home. High medium incomes and a projected real estate development of over 8%, San Jose is one of the hottest markets in 2018. Historically, winter has always been thought to be the worst time to sell a house. In some areas of the nation, that may be the case. However, most markets tend to perform reasonably well in the winter months. January and February have steady sales, depending on the area that you live. Check with a local affiliate specialist. Summer is considered to be the big selling season. Most homeowners wait until school is out for the summer and then list their home. Summer can be one of the more popular times to list as the weather is warm. Also, there are not any significant holidays that would set a buyer back in savings like the holidays during the winter months. Moving during the summer is also the least disruptive to school schedules. Even schools with a 12-month calendar tend to have a break period. The first step in preparing to purchase a home is to figure out your budget. Contact a Homes for Heroes affiliate specialists to work out a specific budget. Homes for Heroes has a simple no-obligation form on the website. We will get a hold of you and have a simple conversation about what your wants and needs are in a house. Homes for Heroes is dedicated to saving everyday heroes money on their home purchases, home sales, and refinancing. If you find that your current home is meeting your needs, you may just want to refinance. Homes for Heroes is here for you in that area as well. 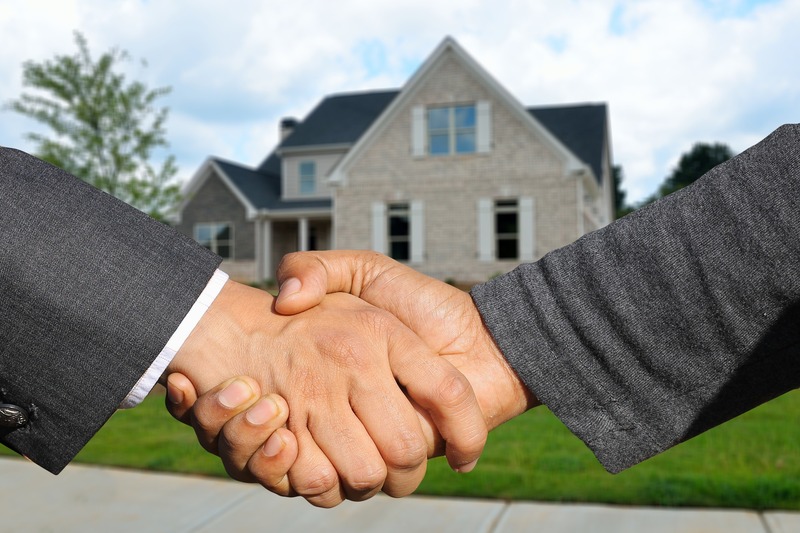 Once you have contacted Homes for Heroes, you will work with an affiliate real estate professional that will help you. The affiliate agents are professionals that are already in the market that you are either in or are looking to move. They will help you with your home search and purchase and save you money in the process. Sign up with Homes for Heroes today. The 2018 real estate market is prime for either selling, refinancing, or purchasing a home.